Supernatural is one of The CW's most popular series. It is entering its fourteenth season later this year, and not very many shows reach that milestone in today's climate. It makes sense then that the network has tried to launch two spinoffs of the series with the aim of expanding the brand. “I am concerned… it may be [stars] Jared [Padalecki] and Jensen [Ackles]. 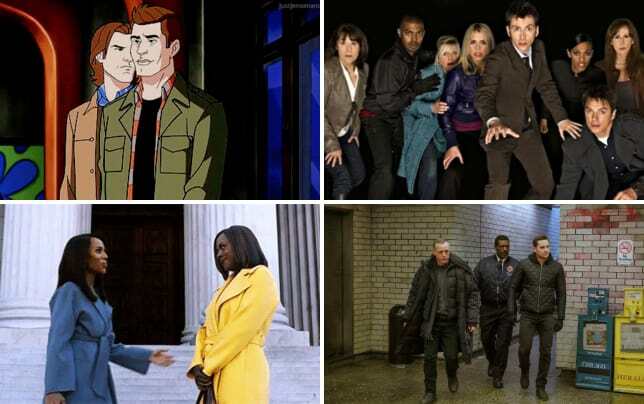 And there may not be a franchise beyond that,” CW boss, Mark Pedowitz confirmed at the Television Critics Association summer press tour on Monday. Related: The CW Boss: Here's Why We Passed on Wayward Sisters! While that may not be the news fans who wanted a spinoff wanted, there's at least a glimmer of hope. "If there’s a great idea that [the producers] want to go forward with, we’re open to listening. It is a great franchise,” Pedowitz added. 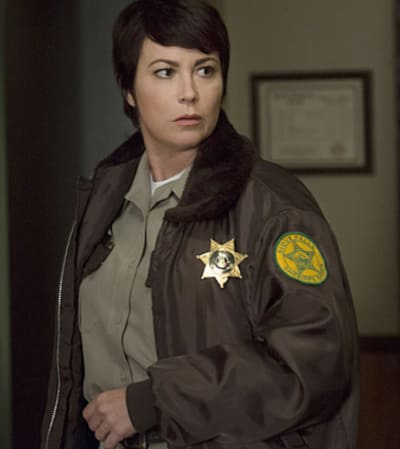 The most recent stab at a spinoff was Wayward Sisters, which aired as a backdoor pilot during Supernatural Season 13. It followed Sheriff Jody Mills and a group of young women who were troubled after being rendered orphans as a result of supernatural circumstances. Related: The CW Picks Up Legacies to Series! 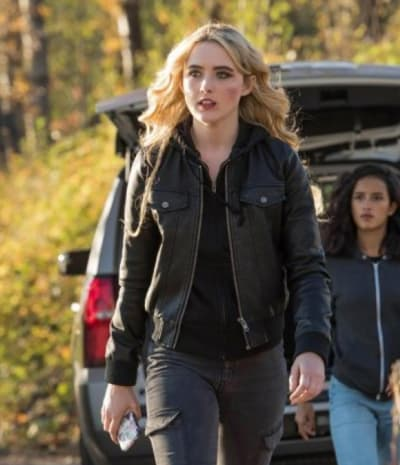 It was surprising that Wayward Sisters did not get a spot on the schedule, but when you consider the sheer inventory the network has on tap, it makes sense. The reaction to the second stab at a spinoff was mixed, likely helping The CW's decision. 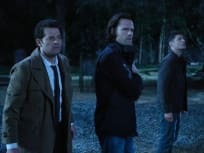 The initial attempt at a spinoff came in the form of Supernatural:m Bloodlines which also aired as a backdoor pilot during Supernatural Season 9. It was set in Chicago and focused on monster families who were running the city. Remember you can watch Supernatural online right here via TV Fanatic. Get caught up now! 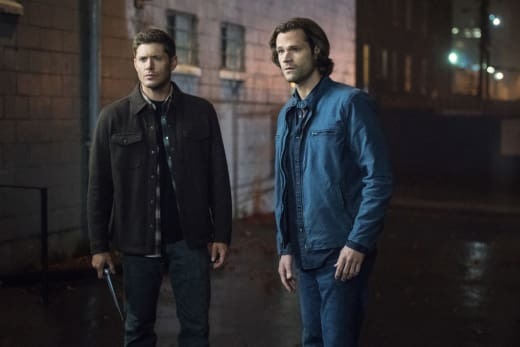 Supernatural Season 14 debuts October 11.